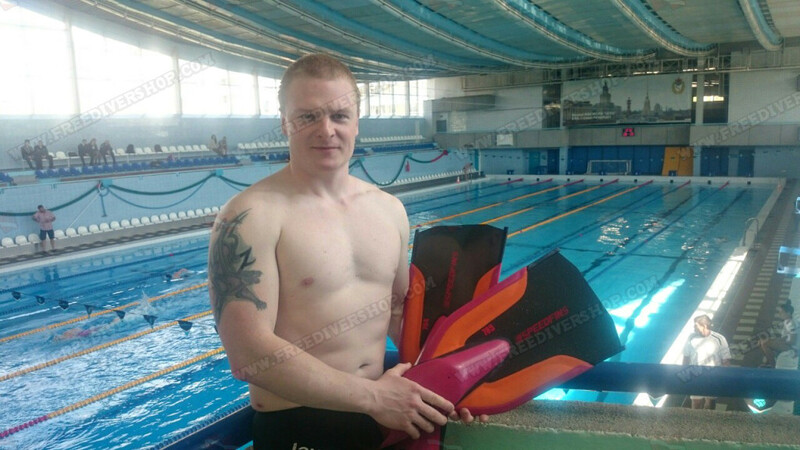 The carbon version of the revolutionary Lifesaving Hyper Bi-Fins from SpeedFins. 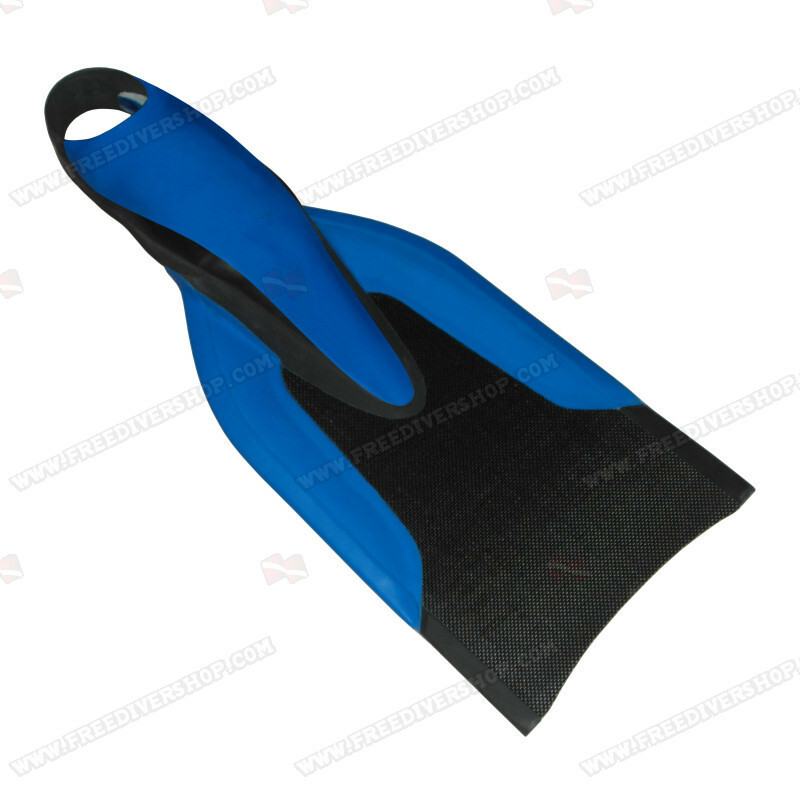 These fins are specifically designed for lifesaving and racing activities. Equipped with comfortable cast rubber foot pockets which act as a natural extension of the swimmers body and allow optimal energy transfer. The base of the fins blades is neoprene coated to form a wing which helps complete the athletes motion and further improves energy transmission. 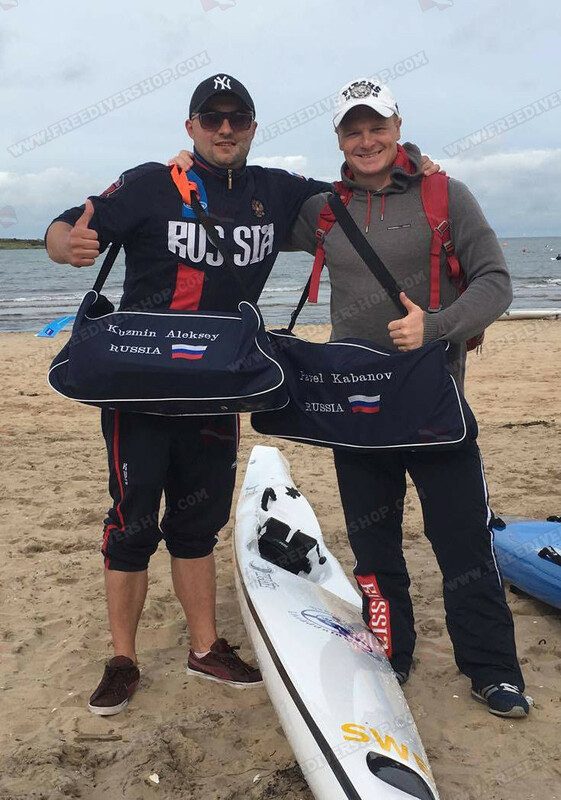 The fins blades are hand made from high quality durable carbon fiber composite which supplies outstanding blade resilience and sensitivity. 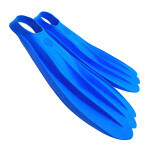 These fins are specifically designed for lifesaving and racing activities. 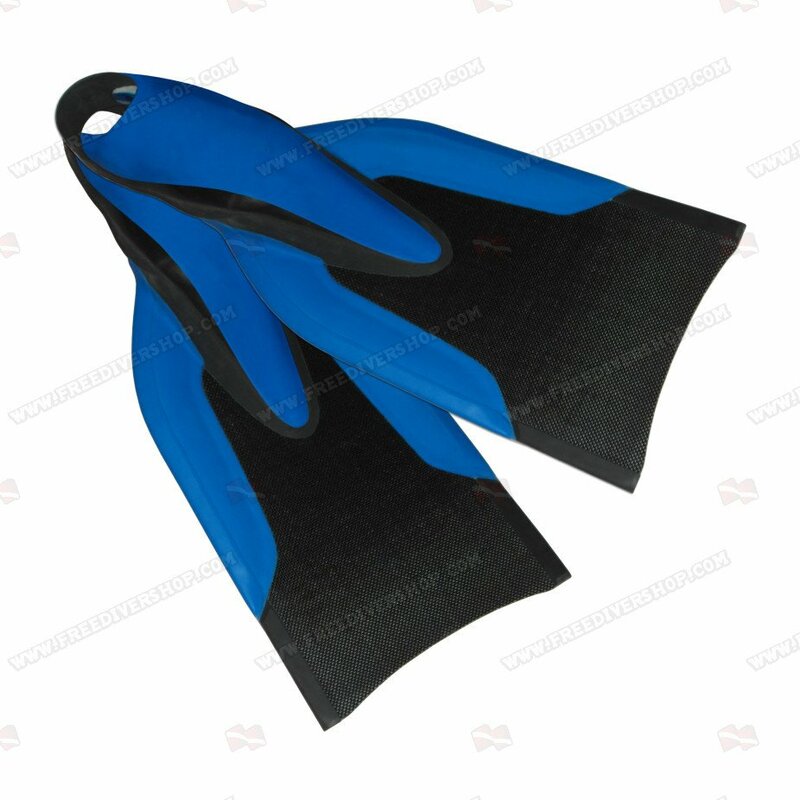 Equipped with comfortable cast rubber foot pockets which act as a natural extension of the swimmers body and allow optimal energy transfer. 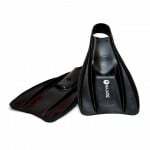 The base of the fins blades is neoprene coated to form a wing which helps complete the athletes motion and further improves energy transmission. 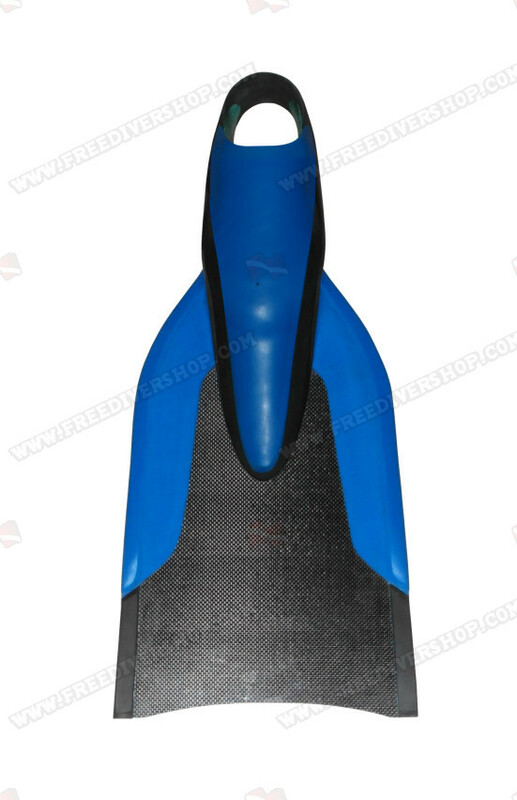 The fins blades are hand made from high quality durable carbon fiber composite which supplies outstanding blade resilience and sensitivity.